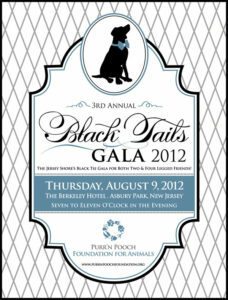 People and their pups are invited to join the Purr’n Pooch Foundation for Animals and friends on August 9th, 7-11 p.m. for the Black Tails Gala at the Berkeley Hotel in Asbury Park, NJ. The evening will raise lifesaving funds to support the efforts of nonprofit, no-kill animal rescue organizations from across the United States. 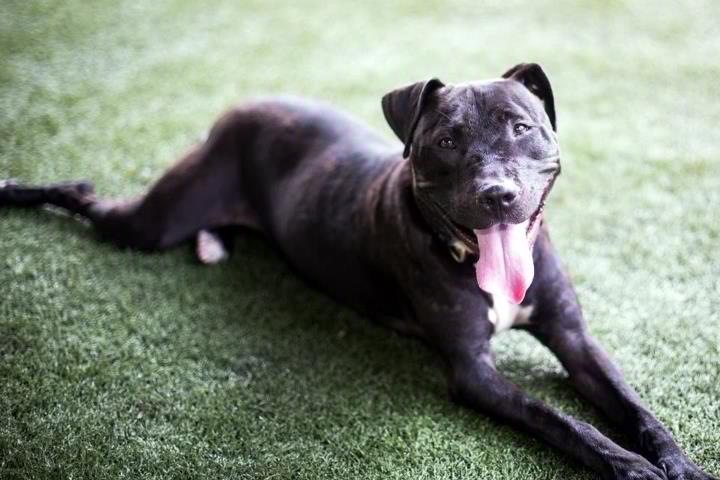 During the event, the Purr’n Pooch Foundation for Animals will present honorees Cionna and Jerome Rosenthal (Executive Director of the Monmouth County SCPA) and Salem, NJ K9 Officer Jordan with awards for their outstanding commitments to making a difference in the lives of others, both man and dog. 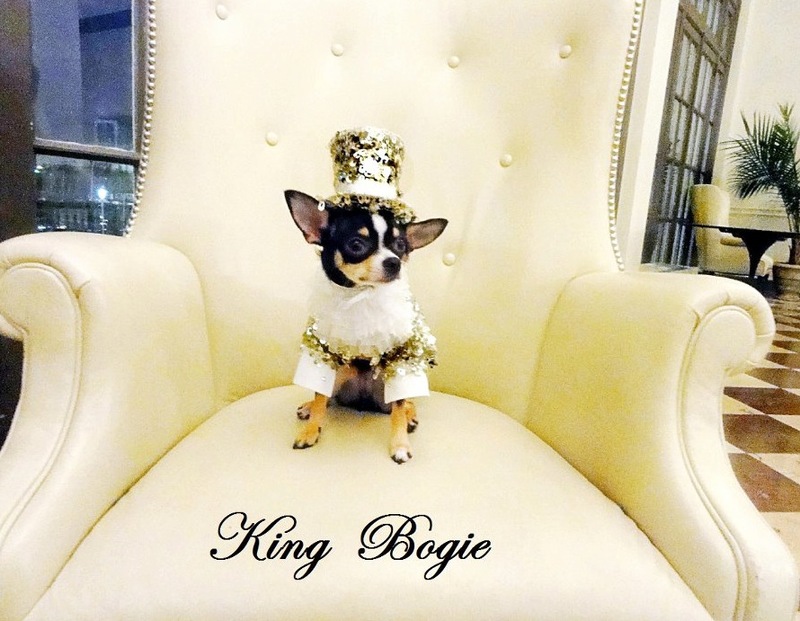 Admission is $175 per person (dogs are free) and includes music, dancing, cocktail hour, open bar, dinner by Kitschens Catering, dessert, King and Queen of the Gala Awards and more. Evening fundraisers include a 50/50 raffle and luxurious chance and silent auctions. 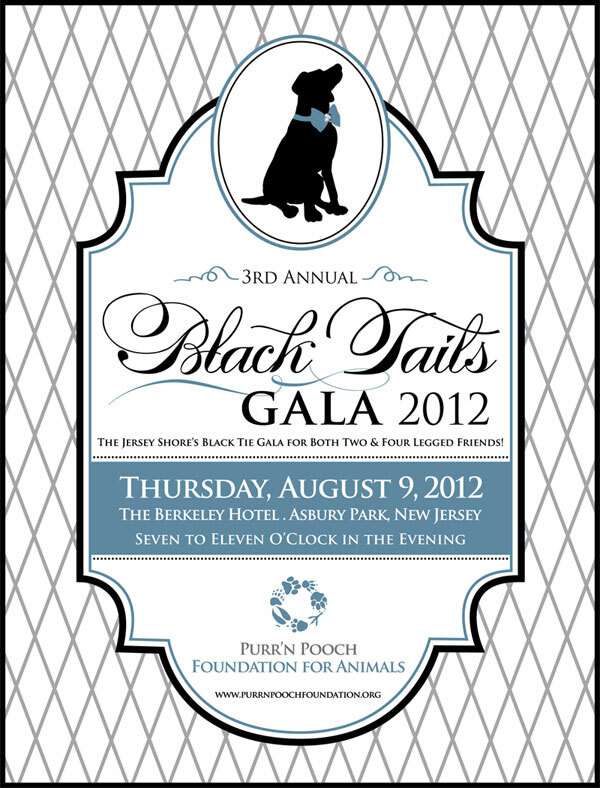 To purchase tickets or for more information visit www.purrnpoochfoundation.org.